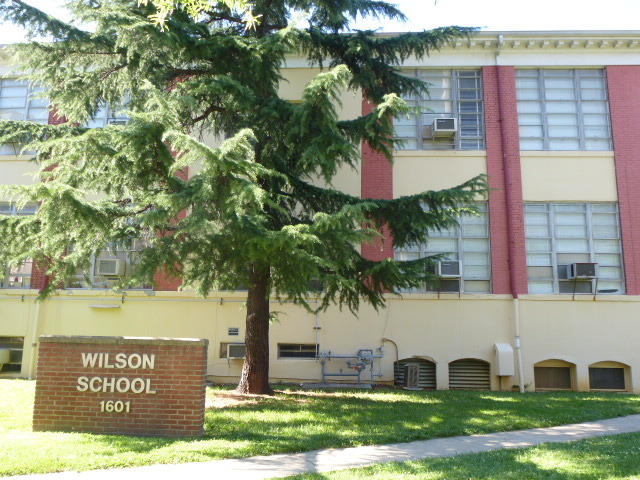 A group of parents and residents are circulating a petition to the APS board against a mega school proposed to cover most of the Wilson School site. Mark Antell, a Green members, heartily supports their perspective and recommend that civic minded citizens sign the petition. 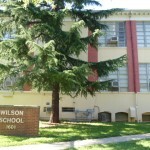 The Arlington Green Party has NOT taken a position on this petition, but several Green members endorse this petition and oppose building a mega school at the Wilson School site. Community activists have mentioned other locations for a needed middle school in the county–for example, two closed schools–the Fairlington Community Center in south Arlington, and the Madison Recreation Center near Chain Bridge in north Arlington, as well as existing empty commercial office buildings in Crystal City, Rosslyn, and other locations.